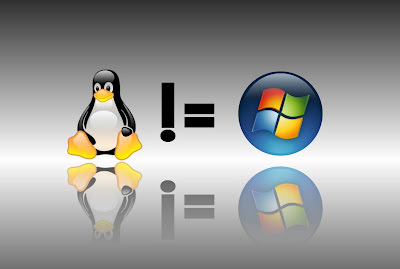 In our previous post, we discussed how mainstream media is adopting linux('Stop using Windows, Use Ubuntu instead'). And a lot of people started complaining how not-user-friendly Linux really is. 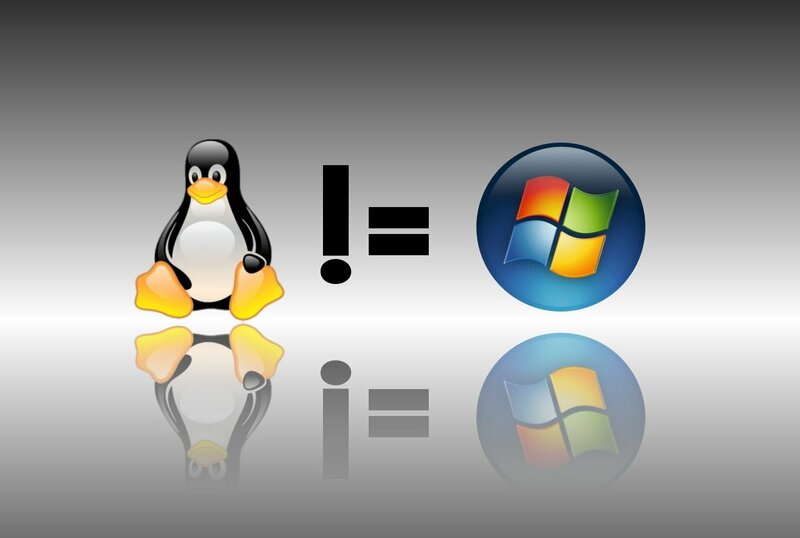 Before saying such far fetched statements, one thing they all need to consider is this, Linux!=Windows! Ubuntu 10.04 LTS codenamed "Lucid Lynx" is released and is easily the best Ubuntu release ever. With its groundbreaking innovations and improvements, Lucid has become the distro of choice for many. We have already seen how to install 13 stunning Bisigi themes in Ubuntu Lucid. Here is some more eyecandy coming your way. 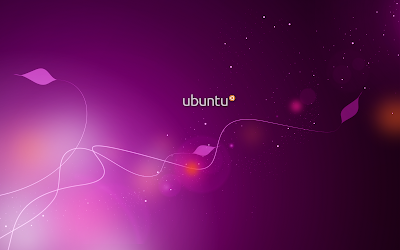 Collection of 16 beautiful Ubuntu 10.04 wallpapers from around the web. Google Chrome extensions pool is growing and growing fast. Firefox has been the primary tool for web developers for a long time now. Tools like Firebug in Firefox has taken cult status among web developers. But things are slowly changing now and a number of good alternatives for Firefox web developer extensions can be found among Google Chrome extensions too. 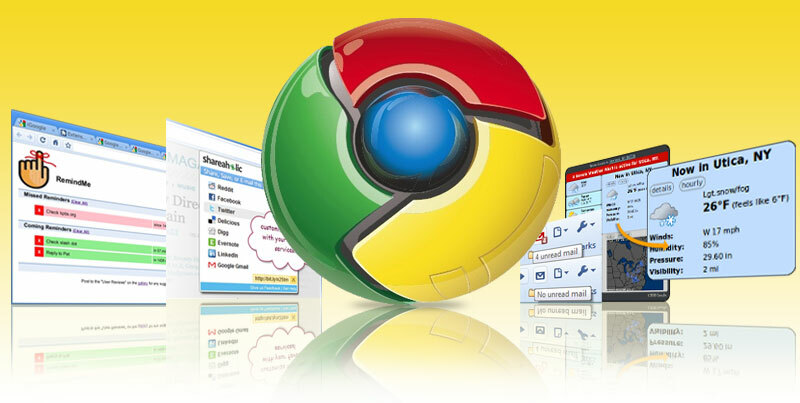 Top 12 Google Chrome extensions for web developers. Gnome themes by Bisigi has always been a cut above the rest. Add to it the ease of installation via dedicated repositories. And now, a stable version of Ubuntu Lucid repository is available. 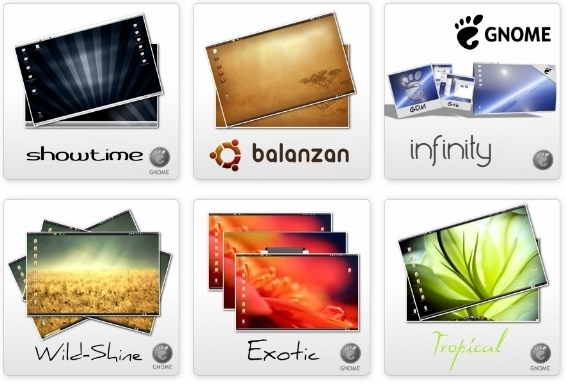 Follow the post to install 13 stunning themes for Ubuntu Lucid, Karmic in just two steps. 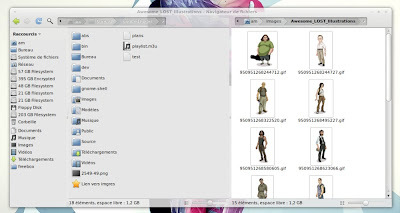 Nautilus is the default file browser in Ubuntu and Nautilus Elementary is a patched version of Nautilus with an emphasis for simplicity. The whole idea originated during the 100 paper cuts for Ubuntu Karmic and it was stated that the menu and columns are too big and take away precious real estate. But the idea never took off and in its place came Nautilus Elementary. Read on and learn how to install Nautilus Elementary in Ubuntu.